Nearly half of small businesses in Britain are failing to seek legal advice for legitimate potential claims, research shows. Concerns over legal fees and the amount of time required to mount a legal action were cited as the main reasons dissuading the nation’s shopkeepers and start-up entrepreneurs from instructing lawyers. Researchers from an online dispute resolution service, surveyed 500 small businesses and found that on average they had three potential legal disputes annually, while about a fifth had five or more. Nonetheless, nearly 40 per cent of the small businesses said they did not have practices in place to deal with potential small claims disputes. Some 65 per cent described the current claims procedure as outdated and 58 per cent said it should take six weeks or less for a claim to be determined. Presently civil court claims can take between six months and two years to be resolved. 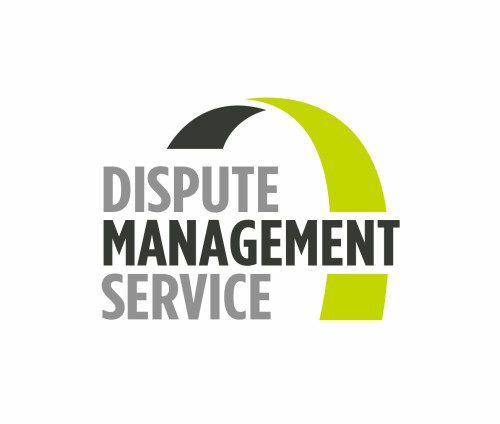 We recommend businesses to try ADR first, when a dispute arises.